What better way to spend Mother’s Day than a family trip out. 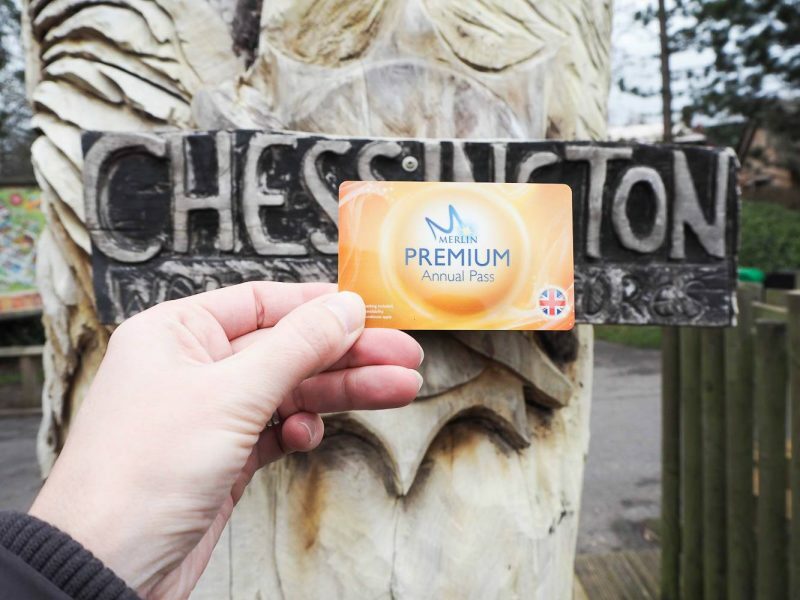 All Merlin Annual Pass holders have the chance to try and get one of the pre-season openings days to Chessington World Of Adventures and Thorpe Park. We missed out when they first released the tickets, they sold out like hot cakes and I believe its just 5,000 tickets that are available for each day. But I kept checking back, as if people decide they can no longer go they release them back. They are free to get, but you can’t get in without one and your Merlin Annual Pass. I managed to initially get 3 tickets and then a day later got the much needed 4th ticket. We were all set for our day out! We arrived at 9.40am and even though it wasn’t opening until 10am we could get into the park and you could start queuing for rides. 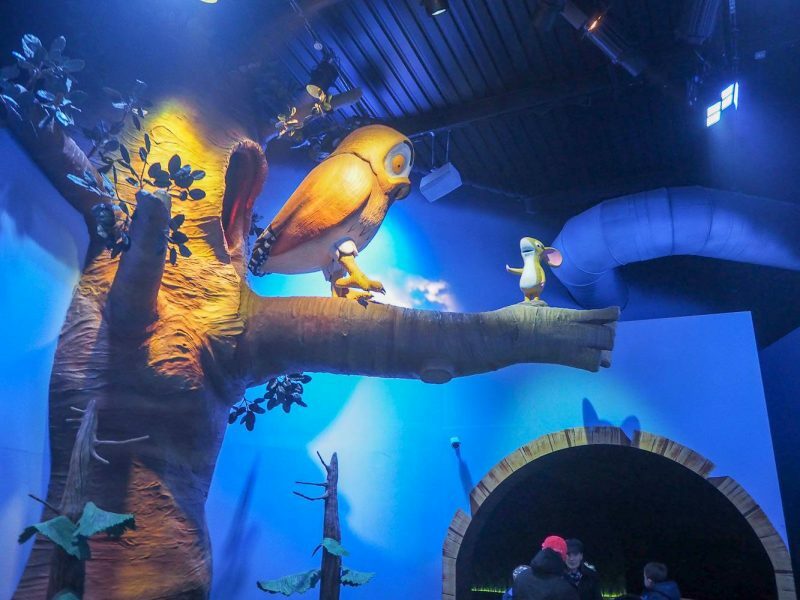 We headed to the Gruffalo ride and Andy and I could wait to see what they had done to what was previously the Professor Bubbleworks that we loved as children. It’s a lovely gentle ride to start the day off. 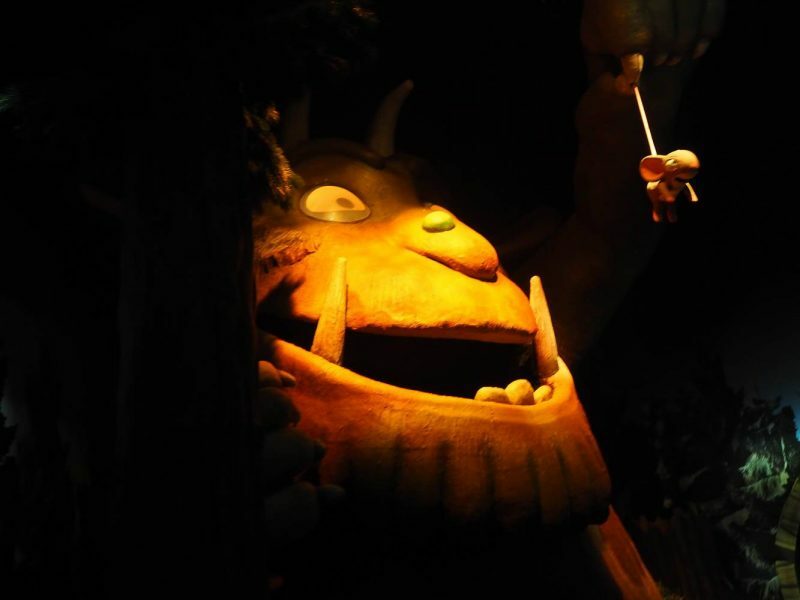 You are in a boat and taken through the story of the Gruffalo. Watch out for the last bit where there is a small flume that you go down, with a splash at the end. It was our favourite ride of the day. We then headed to Seastorm. I love that once you get familiar with the layout, it is actually all fairly close together. Both Alice and Holly loved the Seastorm. It was a bit faster than I was expecting and the boats do spin around if you go really fast. Alice and Andy went back for a second go a bit later on in the day. That was what was great about the day, the queues were short for the quieter rides. As we headed to another part of park, we went past the Vampire ride which was very popular with the older children. 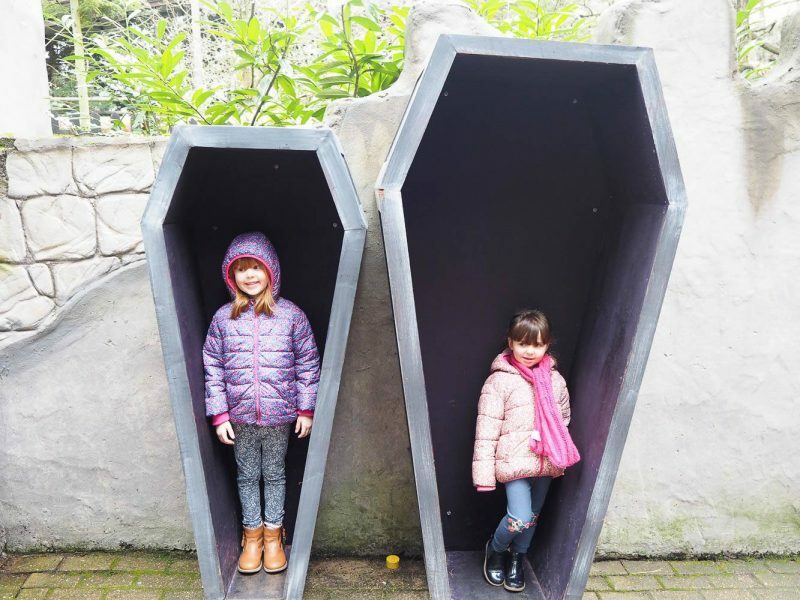 The girls loved these coffins. The Vampire ride goes right above your head as you walk across the park. 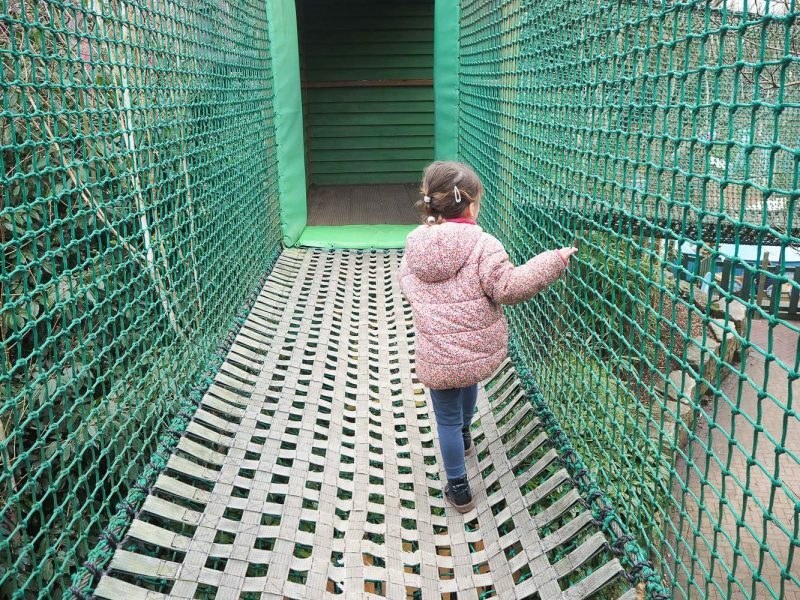 In the Land of the Dragons area, there was the Canopy Capers, which is a sky high adventure where you bounce along the bridges and explore the treehouse. Right next to it was the Sea Dragons which is a nice gentle ride around the high seas. We were really lucky with the weather and it was lovely to see some blue skies. They have the biggest sweet shop I’ve seen and had a little sneak peak when the girls weren’t looking. It was lunchtime and we went to the Adventure Point Pizza Pasta in the Market Square. It’s an unlimited buffet service which was £12.95 for adults and £6.95 for children. This includes unlimited soft drinks. With full bellies it was time to explore some more. 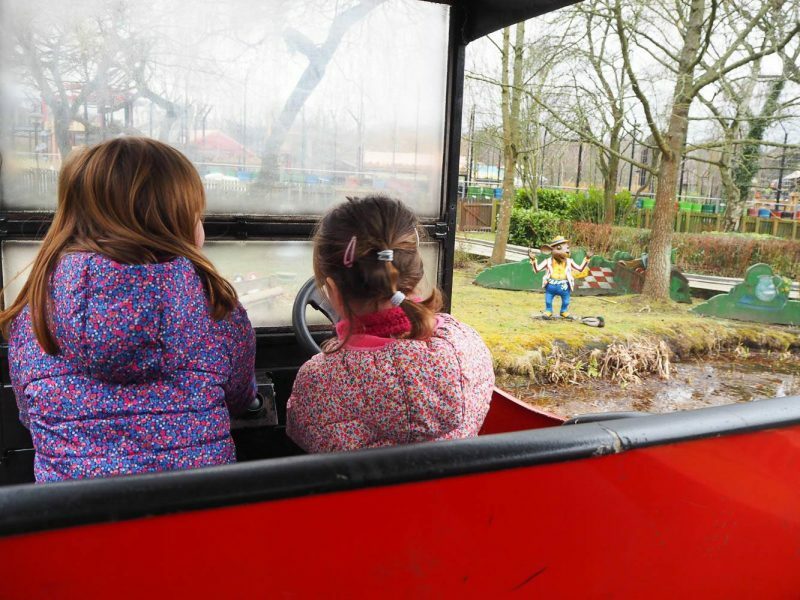 While we let our lunch go down we went on Toadies Crazy Cars, which the girls love as we have to sit in the back and they drive us. 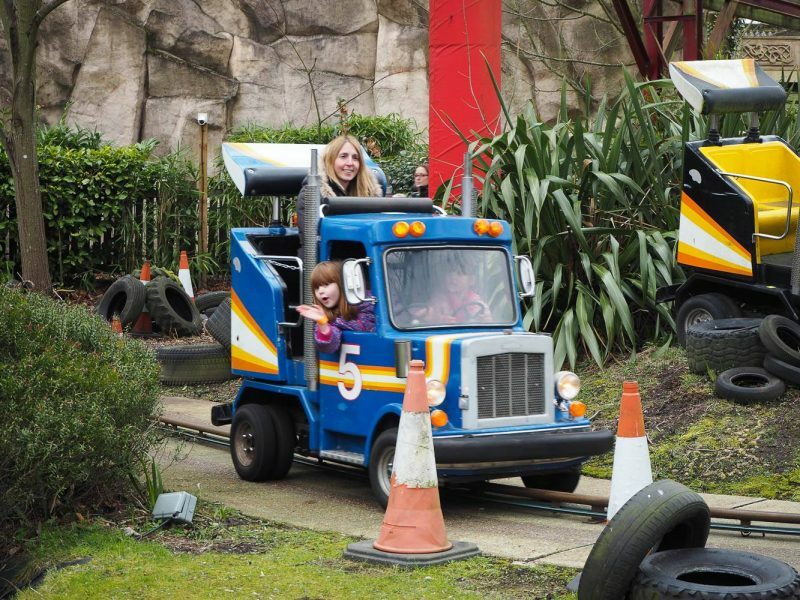 It was then onto the Tiny Truckers and the girls thought it was brilliant that I was at the top. Andy sat this was out, as it would have been a bit of squash with us both. We were really keen to go and see the Zufari Ride Into Africa. 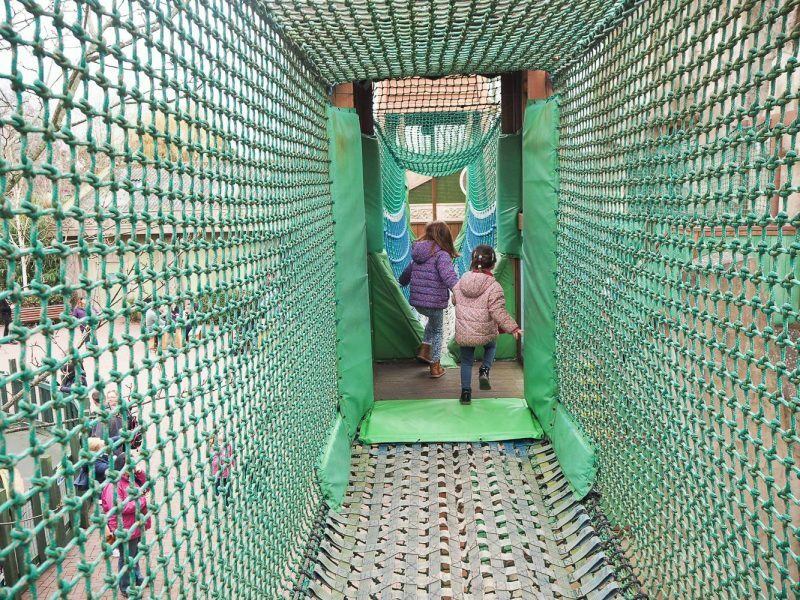 The minimum height was 1 Metre and we were all able to go on it together. It was the longest queue we had the whole time, mainly because there was only 2 jeeps on and not the usual 4 jeeps. But the girls were happy and didn’t complain. 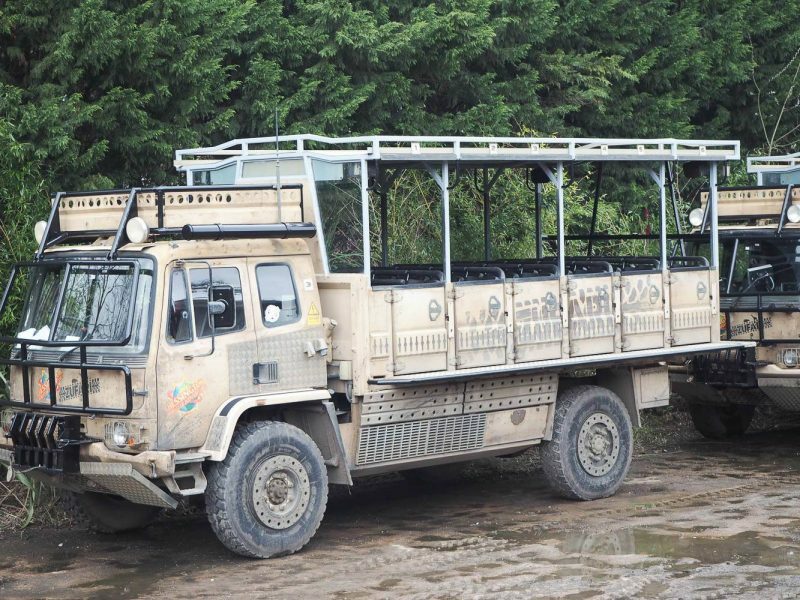 Each jeep holds 25 people so the queue does move fairly quickly. 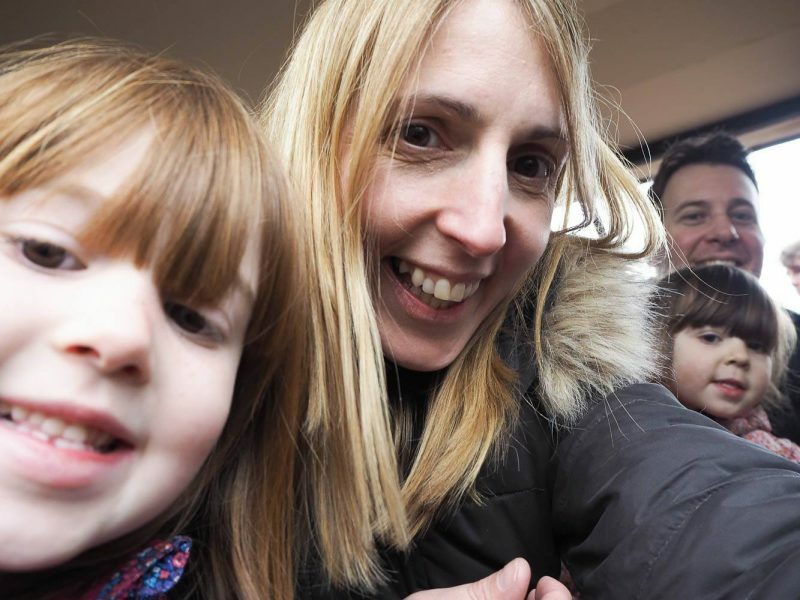 We had a quick family selfie when we got on board. There is a bar that comes down, just like you would expect on a theme ride to make sure we didn’t fall out. 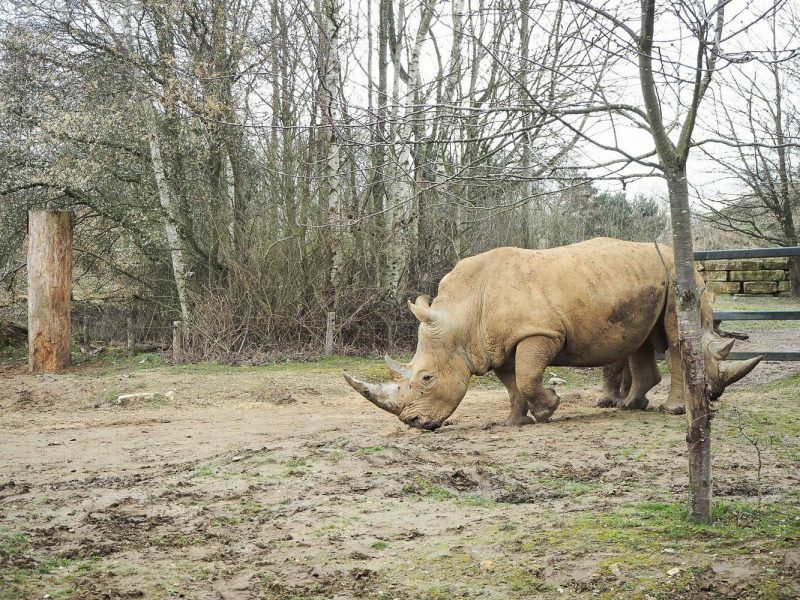 Rhinos…The whole ride was about 10 minutes and I was expecting it to be a bit longer. 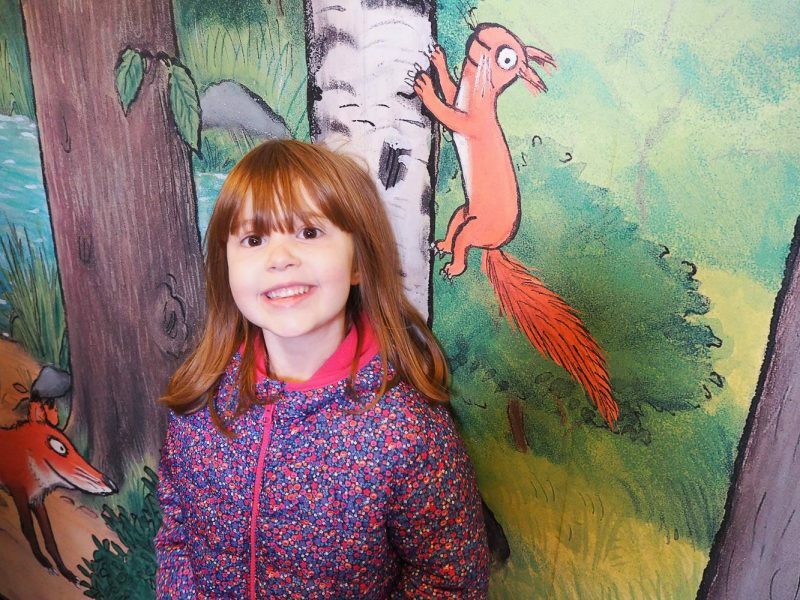 For all the Gruffalo fans, there is also a Gruffalo Arena where they have meet and greets available throughout the day. 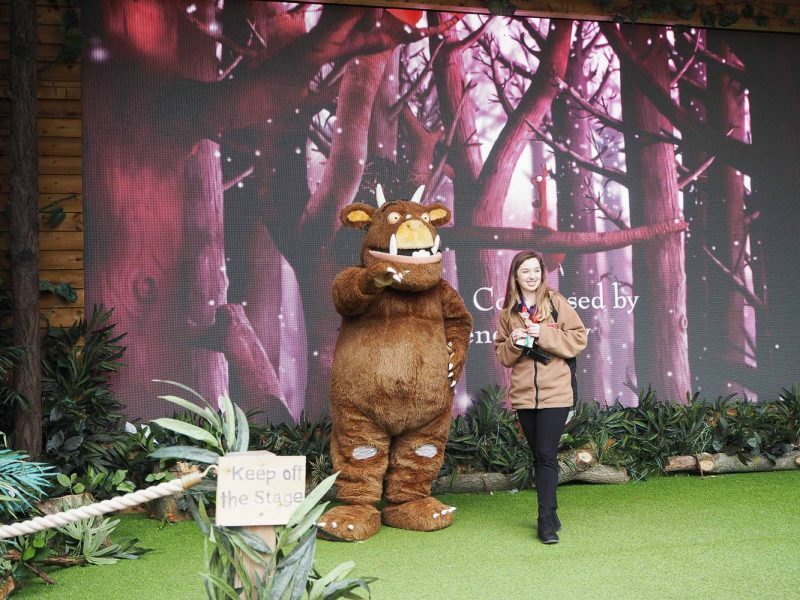 We were lucky and happened to be passing when the Gruffalo was out on the stage. 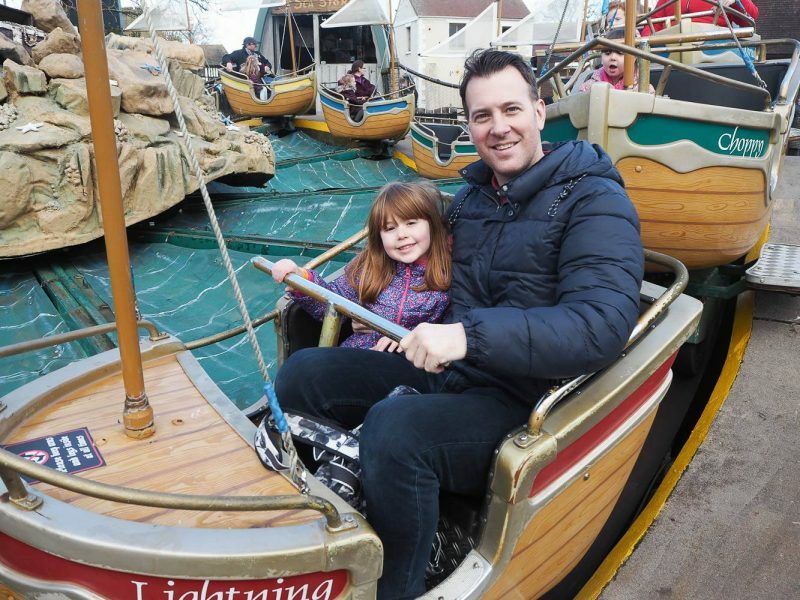 We had a brilliant Mother’s Day at Chessington World of Adventures, there was so much to do and still a lot that we did manage to fit in. Like Chessington Zoo! We can’t wait to go back in the summer once Tiger Rock has opened, it looks amazing. 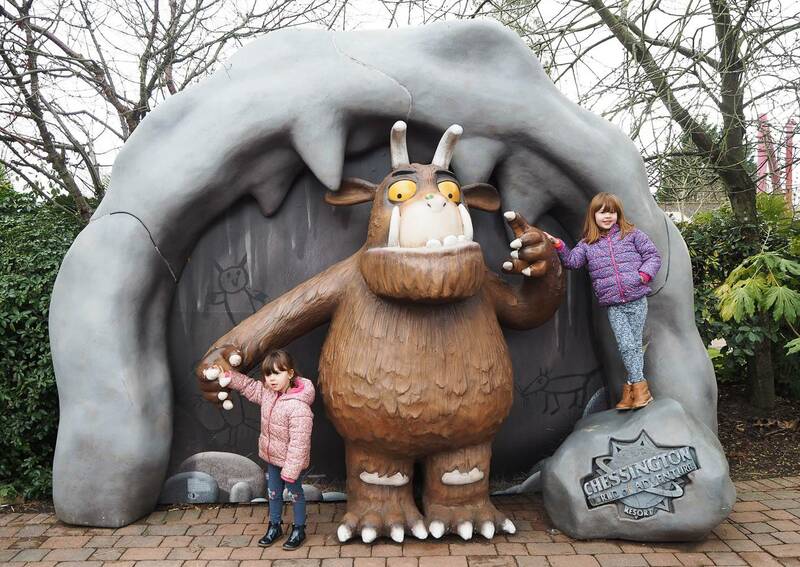 We love Chessington and the Gruffalo is just fab. We went for the first time last year for my eldest’s birthday and going back again this year too. The hotel is nice too and we were blessed with really good weather when we went last May too! 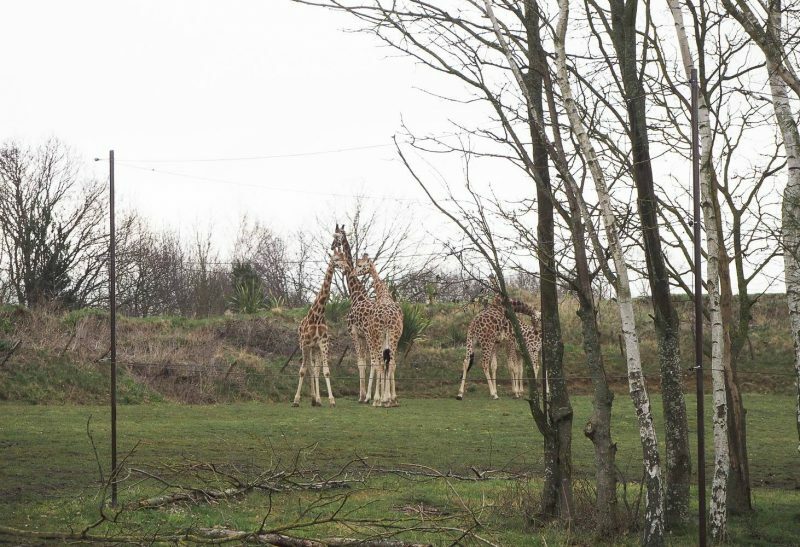 It looks really fab – I know Ethan and Evelyn would love to go especially to see the animals. I haven’t been to Chessington in years, but it certainly looks like it has come on a long way since I last visited. Some of those rides looks great for younger children, I’ll have to look at taking my children. What a fun family day out! It looks fantastic. 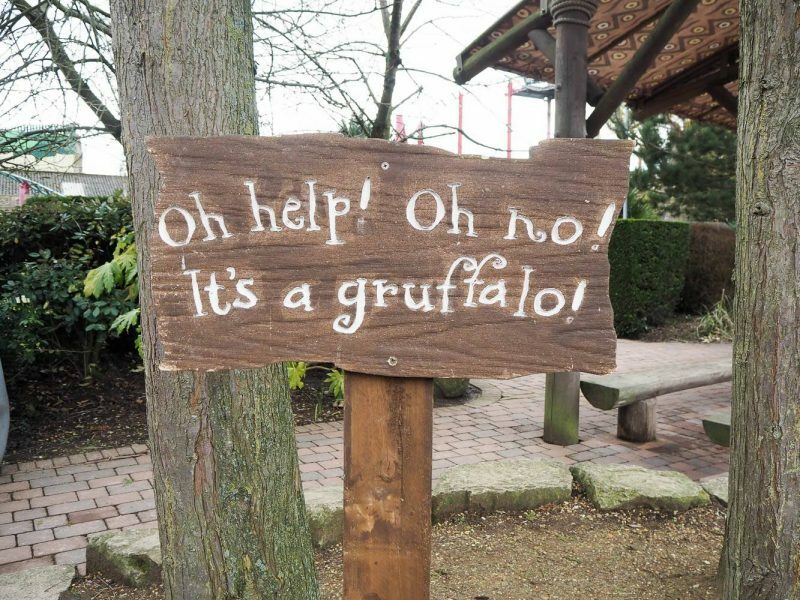 The Gruffalo is amazing in itself. I had to look up where Chessington was on the map, but looks pretty central. 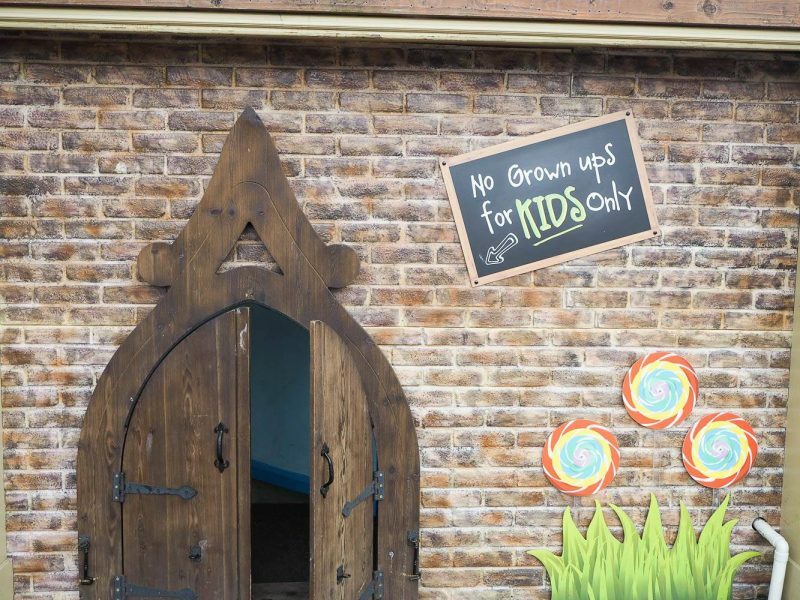 Kids would love it. 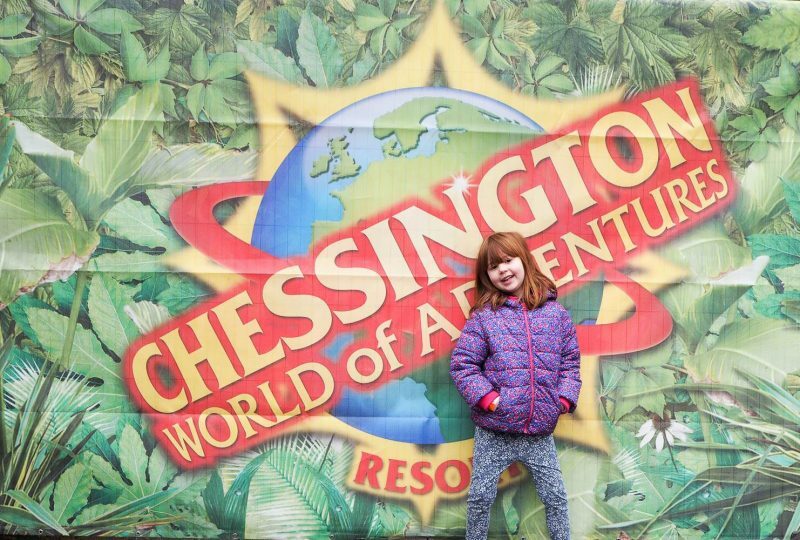 We’ve never visited Chessington, though it’s definitely on our bucket list. It looks amazing. Oh so much fun! 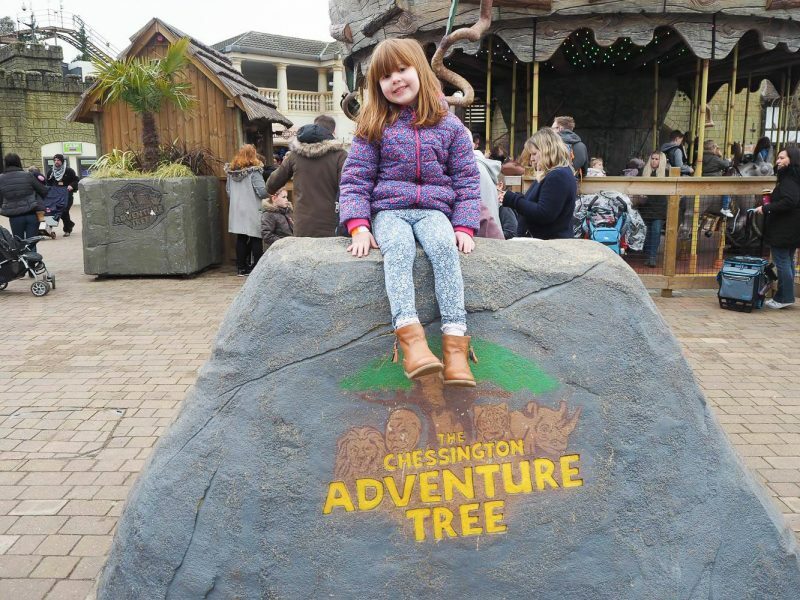 We’ve never been to Chessington before, all the kids ask every time we see the advert on the tv, and reading this I think we will definitely make a trip! I love that there are animals as well as rides, such a fab day out! 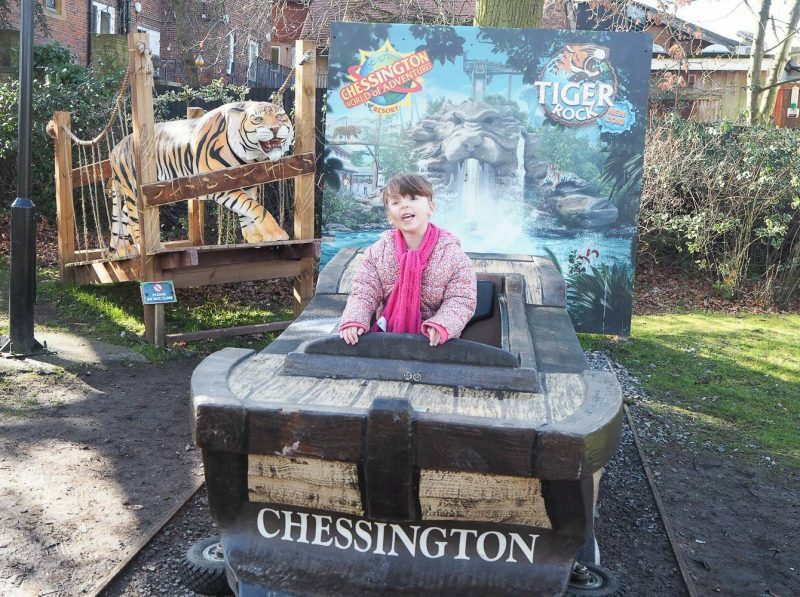 We was at Chessington on Saturday, and had a great day too. Our youngest has only just reached 1m, so was our first time as a family on Zuffari (after about a 1.5 hour queue, which was probably the worst queue of the day). 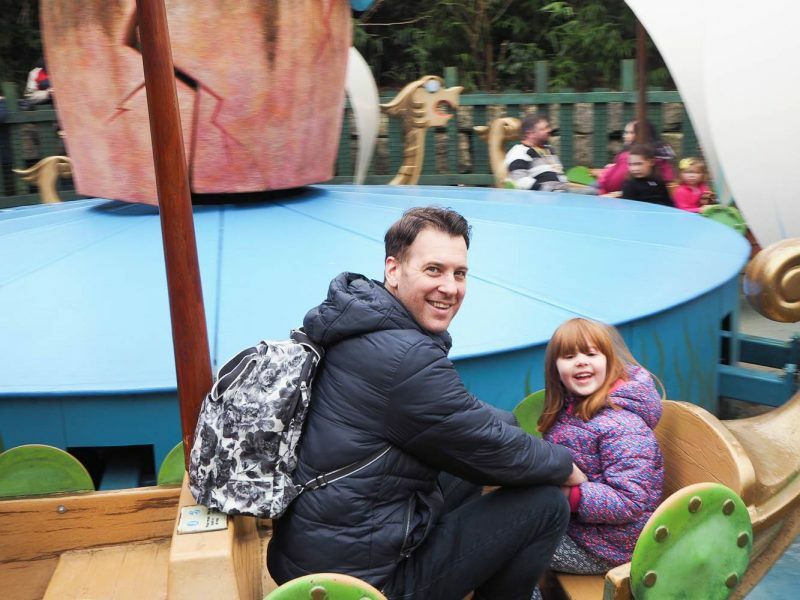 It has taken us many visits to warm to Chessington, but we do enjoy a day there now. Finding your way around the park does take a little getting use to, but as you say they are closer than you think. What a beautiful park. Would love to take the kids to see it. 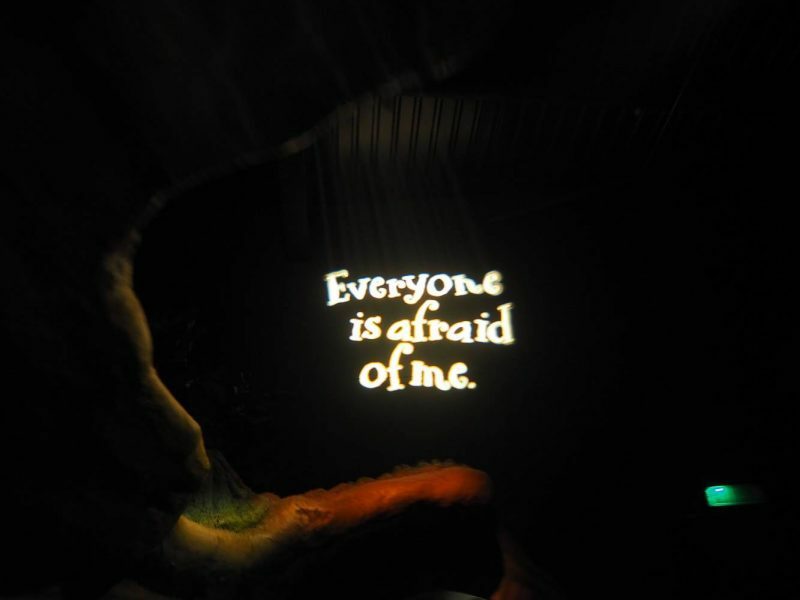 I have never been to Chessington before. It does look like a great day out. So much to do for the little ones too 🙂 Lovely photos. 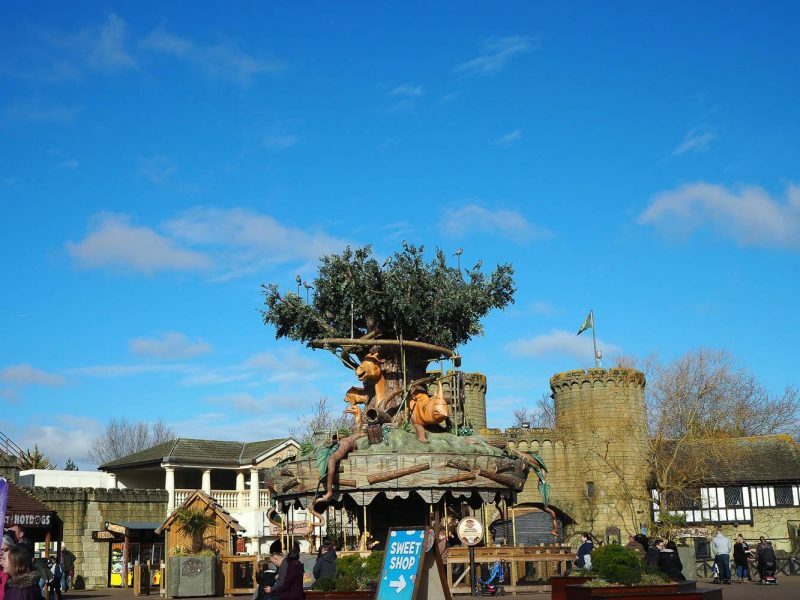 Chessington looks like such a good day out. We never got the chance to visit before we left the UK. But if we’re ever in that neck of the woods I’ll make sure we have time to go! This looks like a great day out!! 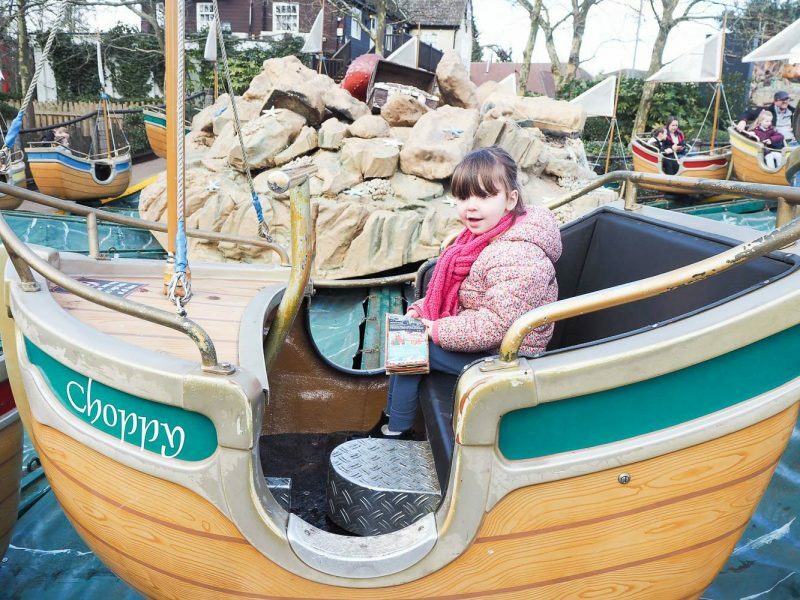 I always thought Chessington was for much older kids, it’s something I’ll definitely need to check out for my little one! 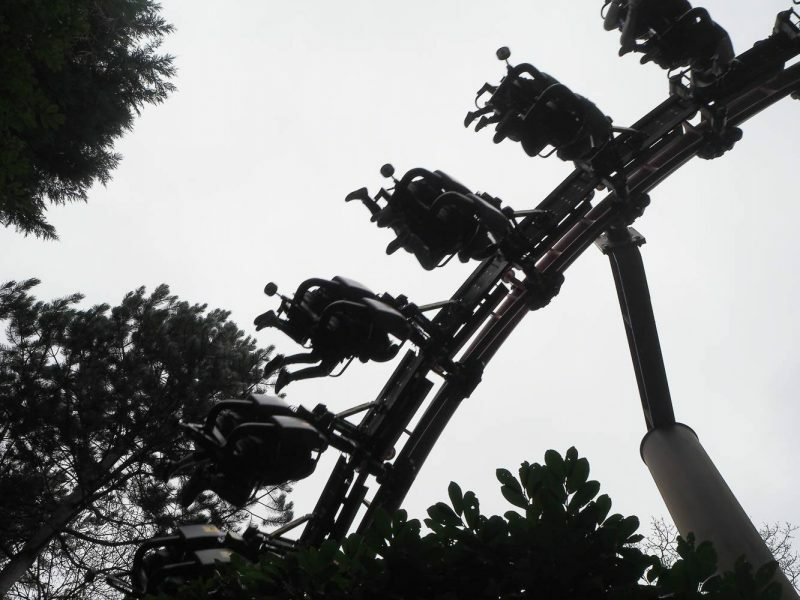 how could you go to chessington and NOT get a ride on dragons fury? !